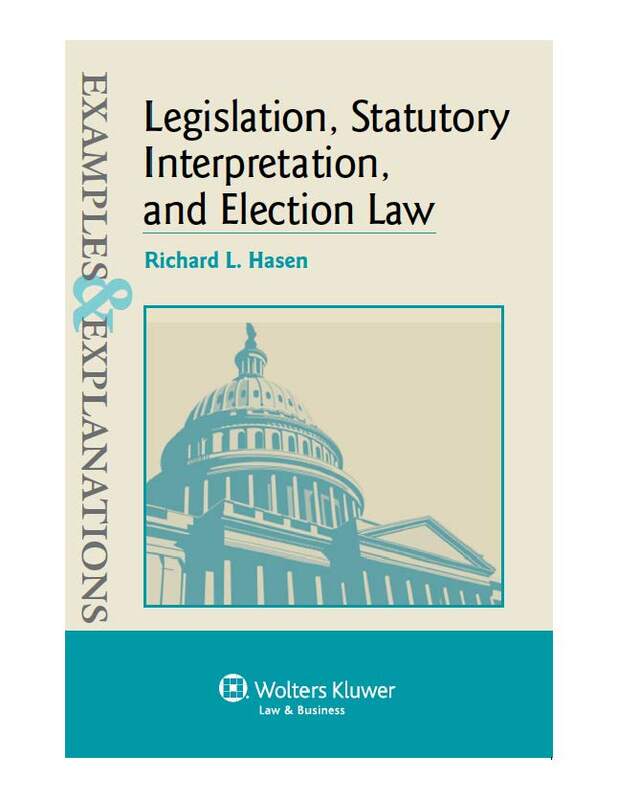 I am happy to annou nce that you can now buy my new book, Legislation, Statutory Interpretation and Election Law: Examples and Explanations. 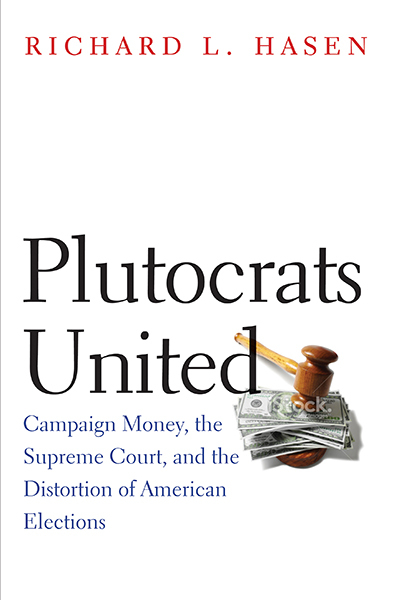 The book is appropriate as a supplement or study aid (with mini-essay questions and answers) for courses in in Legislation, Leg/Reg, Statutory Interpretation, Election Law, Voting Rights, and Campaign Finance. 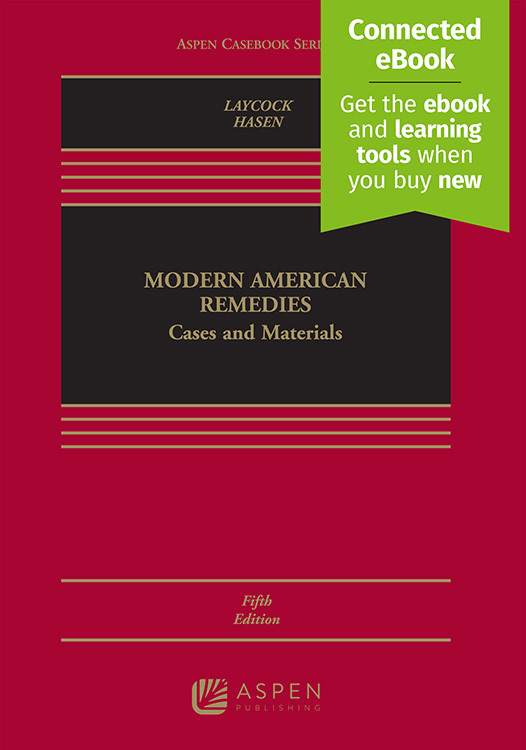 It is also intended as a treatise for practitioners in the field and a resource for lawyers, professors and judges, summing up my basic approach to these subjects that I have been studying for many years. 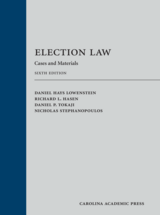 I have prepared a Correlation Table which shows how the book works with 11 different Legislation and Election Law casebooks. 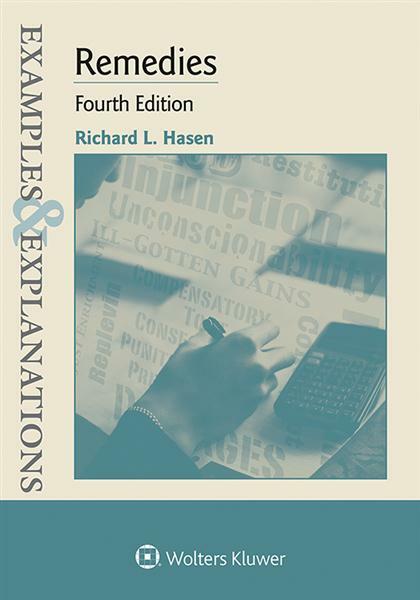 You can also review the Table of Contents and the Index.